Synthetic leather shell maintains durability even with regular use. All medicine balls measure 14” in diameter. 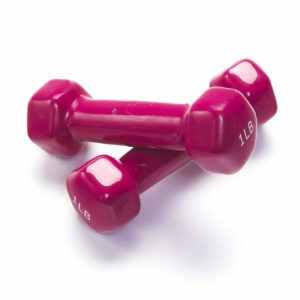 Maintains a uniform shape and weight balance at all intensity workouts. Slam Balls range in weight from 4lbs, 8lbs, 12lbs, 20lbs, and 25lbs. Lifetime warranty on all Fitness Slam Balls. 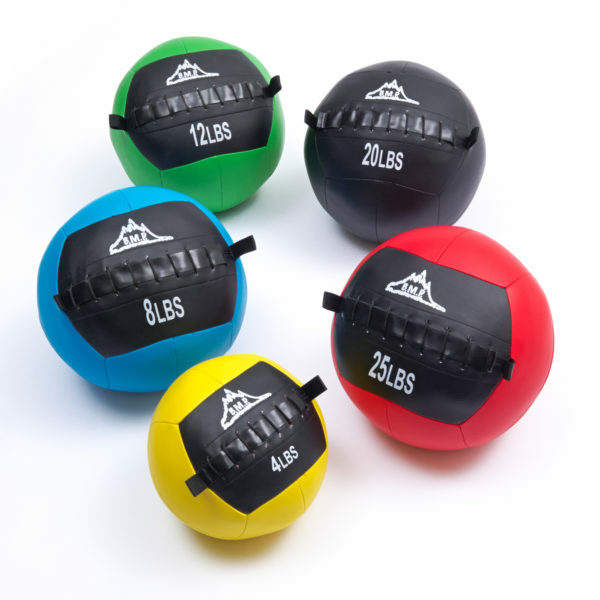 Black Mountain Products exercise slam ball is a great addition to any workout program. 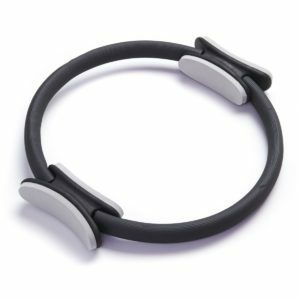 Its soft outer shell makes for comfortable and easy throwing and catching. The design of the exercise ball allows it to maintain shape and balance of the weight for a uniform strength training or cardio workout at any intensity. 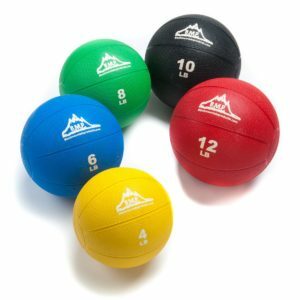 Soft slam balls range in weight from 4lbs to 25lbs to accommodate anyone from the beginner to an expert in fitness. 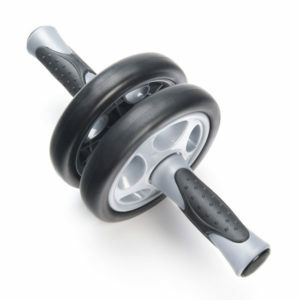 This is the perfect workout tool for abdominal training and building endurance.